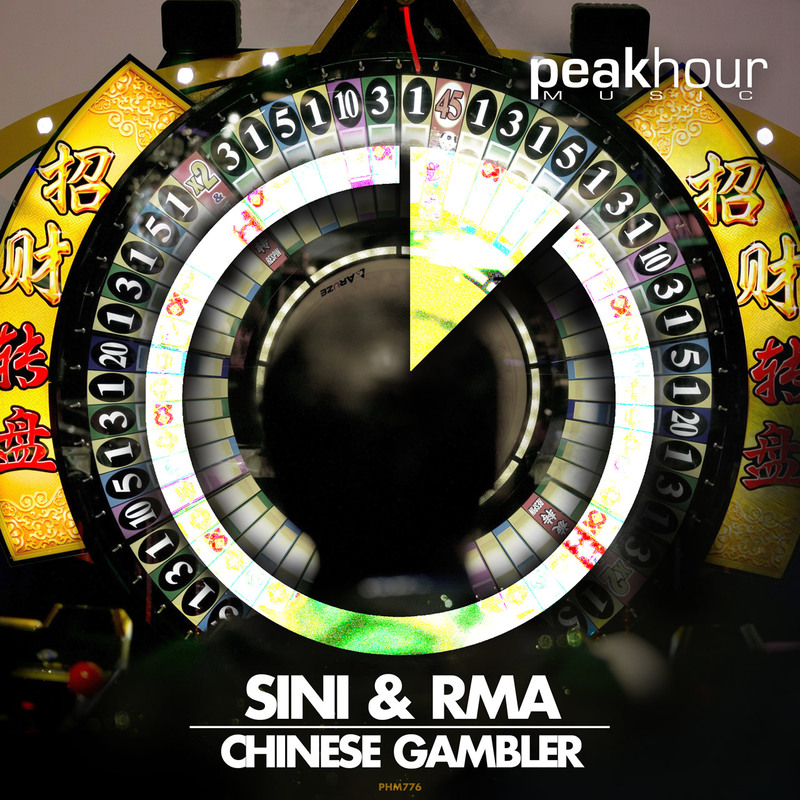 With the new track Chinese Gambler Sini & RMA are once again raising the bar for modern House Music. In this one there is almost no time for a rest – the beats are coming in a flying start. And the same applies to your feet because the House Music cracker will lead you to the dancefloor within seconds. The great vehemence and full power of beats and basses are pushing Chinese Gambler forward so that there won’t be much time for a break. Energetic and driving beats are clearly the key factor of the new track. But the two deejays Sini & RMA are always looking for something special. In Chinese Gambler it is the melodic piano element in the middle part which divides the track into two pieces. The catchy melody is a willfully short break before the pushing beats do occupy the dancefloor again. With Chinese Gambler Sini & RMA are proving their great diversity of Electronic Dance Music compositions. The brand new track Chinese Gambler is out now and released by the US-American label Peak Hour Music. Check out the Peak Hour Music website www.peakhourartists.com and find Chinese Gambler in “Latest Releases”. By clicking you can choose to download or stream the track from various platforms such as Beatport, iTunes or Spotify. Enjoy the new track by Sini & RMA and start to dance. With Chinese Gambler Sini & RMA are proving their exceptional skills as modern House Music deejays again. The new track of the duo is full of energy and power with pushing beats, clear basses and surprising melodic elements for a few deep breaths. Apart from that Chinese Gambler is a cracker for the dancefloor and it will be impossible to not moving your body to the beats. Enjoy world class EDM with Sini & RMA.